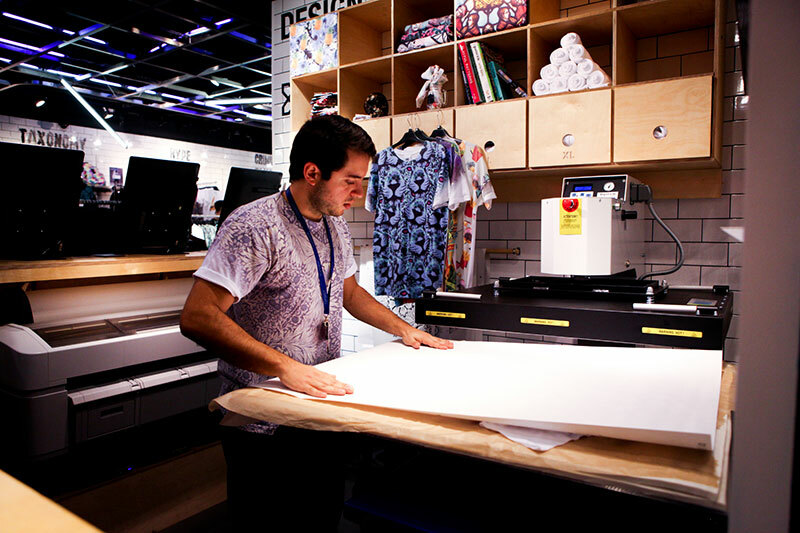 Liberty London and Topman Oxford Circus, in collaboration with all-over print specialists Yr Store have opened pop-ups within their flagship stores offering customers the chance to create and print their own bespoke T-shirts using Epson SureColor dye-sub printers, while they wait. Yr Store’s garment print installations feature interactive touch-pod design stations and live all-over printing, thus enabling customers to create one-off patterns in-store from an archive of designs and images that are then printed and applied to T-shirts on-site and ready-to-go within a matter of minutes. 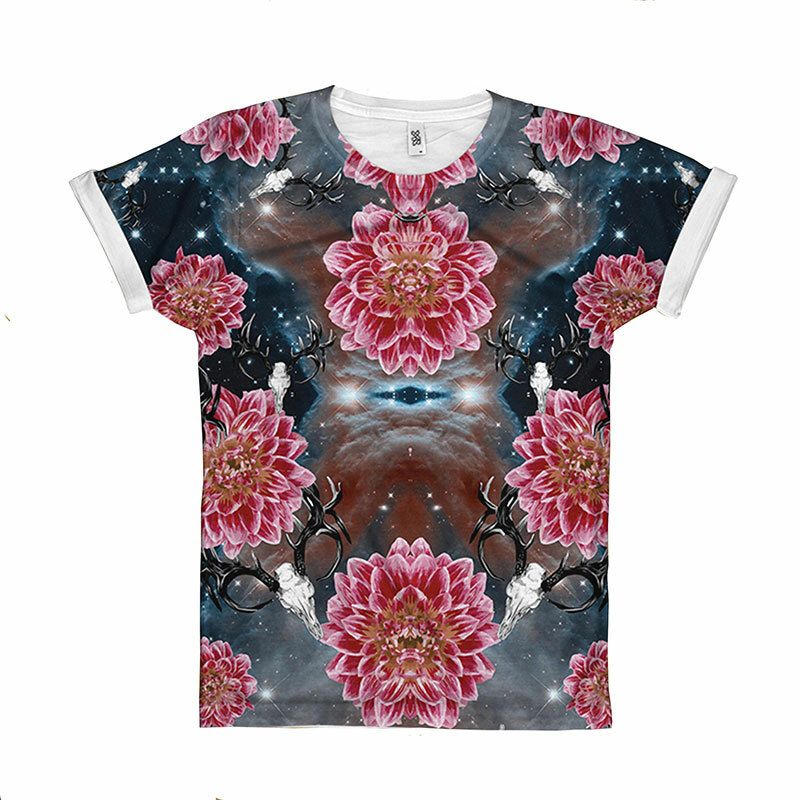 The T-shirt designs are printed using Epson’s 44-inch SureColor SC-F6000 roll-fed dye-sublimation printers. Supplied to Yr Store by specialist Epson re-seller RA Smart, these printers use Epson UltraChrome DS ink, a specially-developed aqueous ink that produces outstanding images with vibrant colours, intense blacks, sharp contours and smooth gradations, when used in conjunction with all leading transfer paper. What’s more, it excellent light- and wash-fastness, as well as resistance to abrasion and perspiration, makes it the ideal choice for t-shirt applications. 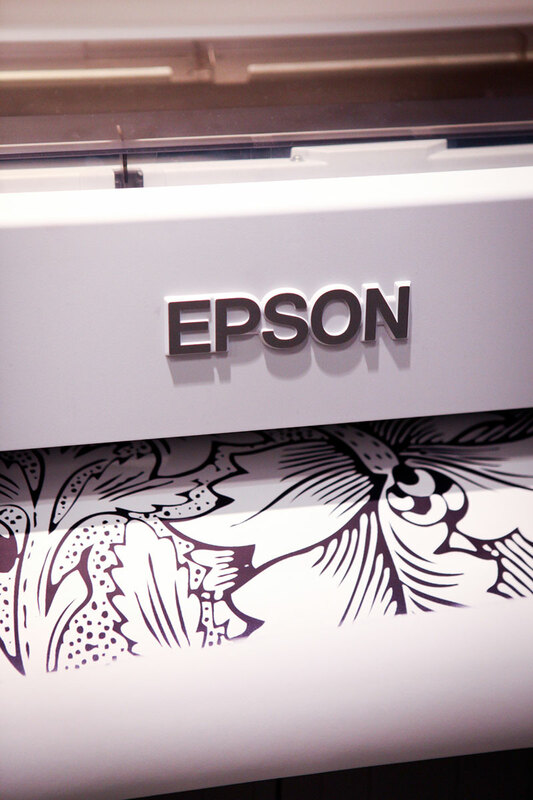 With output speeds from 16 to 57m2/hr, depending upon application, the SC-F6000 is also the ideal ‘on-demand’ print solution for the retail environment, as it is easy to use and can be operated by a single person. 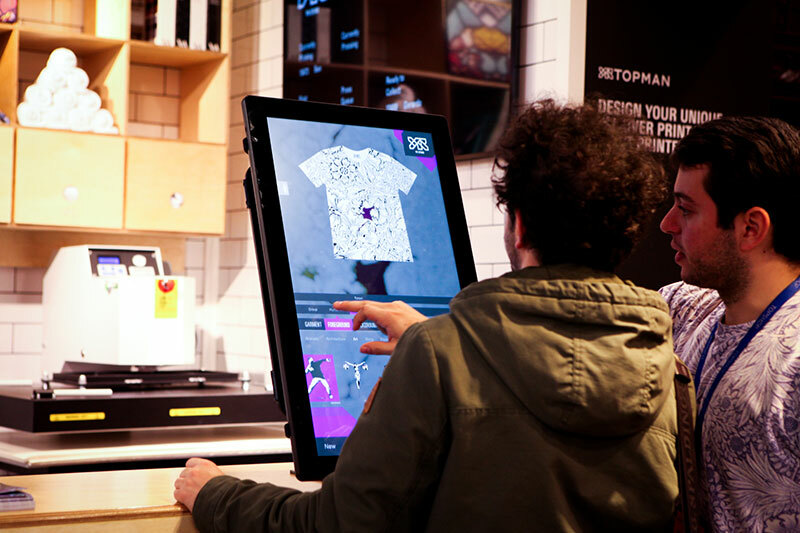 While the Liberty concession was only open until the end of December, Topman is a permanent installation and the concept will be rolled out to other Top Shop stores throughout the country during 2014, with further printable garments, such as sweatshirts, scarves and leggings, providing other printable options.